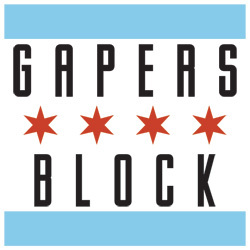 We're looking for a few good writers to help make Tailgate the best place on the web to talk about Chicago sports -- all of them, in once place. Might that be you? The ideal candidate(s) would have a passion for Chicago sports big and small, from the majors right down to the corner bar's billiards league and everything in between. You don't have to have encyclopedic knowledge of the inner workings of your favorite team, but it would help. We're in particular need of people to cover the Bulls, White Sox and Sky, but any sport is welcome, as are generalists. UPDATE: Sox covered! And how about Cubs? Writers will be expected to post at least twice a week -- that shouldn't be too hard for a sports nut, right? Although it's not a paid position, we'll do our best to get you a press pass, and you'll have access to all sorts of events -- curling matches, anyone? 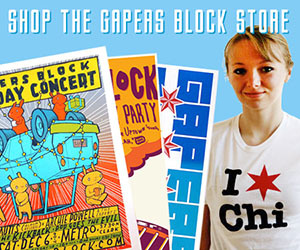 Throw your hat in the ring by emailing ah@gapersblock.com.